If you want your business or organization to succeed, you need to gain a deep understanding of your customers through market research. How can market research help your company? Market research allows you to get into your customers’ heads. You will find out what they really want and need, and communicate with them in a way that truly resonates. You’ll be able to root out problems quickly. If you are in an organization that emphasizes strategic planning, conducting thorough market research is a great way to start a campaign, because it will be based on the needs of your customers. The end result is that you will be able to sell yoru product or service more effectively. What types of research works? The best way to get deeper insights into what the potential customers really think is by engaging in qualitative research, where you find out the thoughts, values, opinions and lifestyle choices of your customers. Doing this helps you understand what drives them to do what they do. 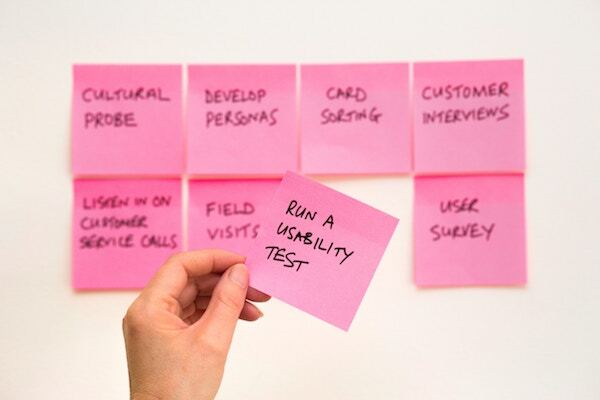 Five ways to gather market research for a product include: surveys, focus groups, personal interviews, observing customer behavior, and field trials. In most of these situations, you get the best results when you do the research in person, rather than over the phone or internet. For example, when you compare the response rates and the reliability of an in-person survey vs. an online survey, more people will be willing to participate in the in-person survey and they will provide more useful information. 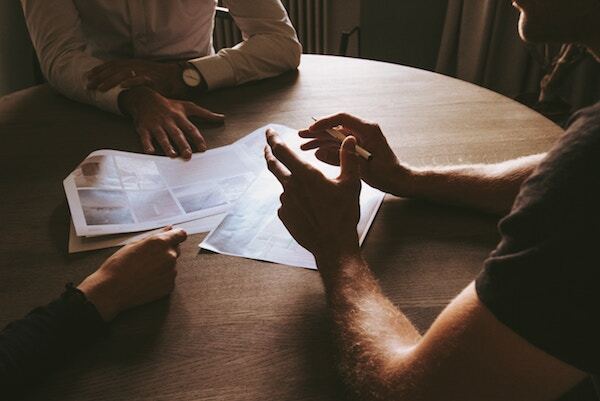 Focus groups give you an opportunity to get feedback from a variety of people by getting them together and asking questions that will help you gain insight and feedback on how customers perceive the product. These sessions are often conducted in a room with a one-way mirror, and are usually recorded. The responses can guide you in product modifications, packaging improvements, or marketing messages. Another way to get ideas on how to improve existing products or develop new products is by conducting one-on-one interviews. While focus groups have several participants, interviews are between two people and can have more of a conversational feel, which can put the subject at ease. Finally, one of the best ways to get candid information about your products and services is to talk to existing customers. Find out what is working well for them, and where you are falling short. Listen to compliments and complaints. Gathering information with focus groups, surveys, interviews and customer service calls can lead to valuable information that can give your company a competitive advantage, and help you to avoid expensive mistakes. Keep in mind that sometimes people don’t tell the complete truth when they are filling out surveys or being interviewed. Whenever possible, pay attention to nonverbal cues that might reveal the subject’s true feelings. It can be helpful to get a third party to conduct the interview in order to get more candid feedback. And remember that what matters most is what they do, not what they say. The most useful feedback is their buying behavior. It’s best to be prepared to get quality recordings whenever you speak to customers or potential customers. Recording what they say allows you to concentrate on interacting with the people in front of you, rather than taking notes. Ask open-ended questions that encourage people to share stories and observations. After you gather feedback through interviews, surveys, focus groups etc., transcribe the recordings so that you can incorporate the exact words and phrases that your customers use into your planning and marketing materials. CastingWords offers Budget Transcription service for $1 a minute, which is a great way to get a lot of material accurately transcribed at a reasonable price. Or, if you’re facing a deadline, try our 1-Week Transcription service or 1-Day Transcription service.